Pepperoncini peppers are commonly used in sauces, soups and as a sandwich garnish. 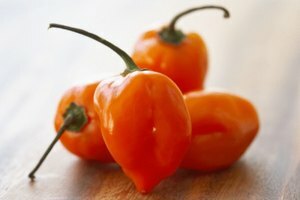 If you do not have pepperoncini peppers on hand for a recipe, you can substitute in other peppers. 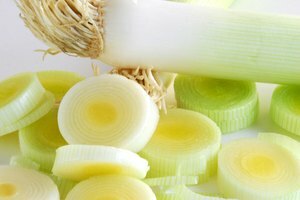 However, substitutes for pepperoncinis must have a similar salty and mildly spicy flavor to the pepperoncini to blend well into a recipe. 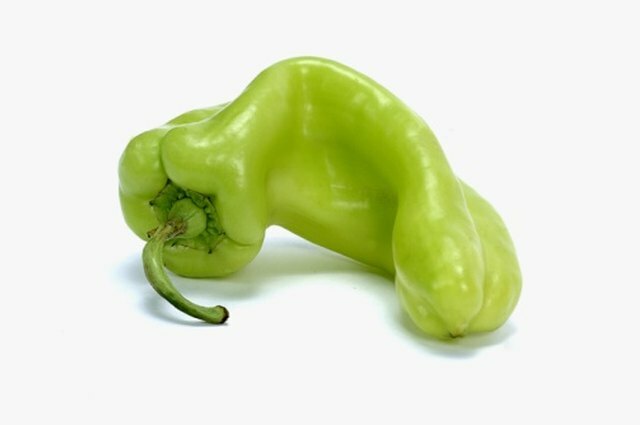 With the right pepperoncini substitute in your dish, your taste buds will never know the difference. Use fresh banana peppers as a substitute for fresh pepperoncini peppers. Banana peppers are sweeter than pepperoncinis, however, both work well on salads and sandwiches. Pepperoncini peppers are spicier than banana peppers. 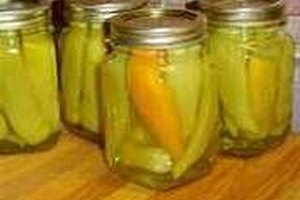 Pickled banana peppers can also be substituted in recipes that call for pickled pepperoncini. Add the same amount of picked peppers as you would pepperoncini. A little goes a long way when substituting cayenne peppers for pepperoncinis. These peppers have a more intense flavor than a few slices the milder pepperoncinis. The red cayenne peppers are the hottest variety. Slowly stir in the cayenne pepper and taste the food before adding more to prevent overpowering the dish. If you have a recipe that calls for pickled pepperoncini, you can substitute pickled cherry peppers instead. They are very similar in taste and are common pickling peppers, which can make it easier to find this substitute. If you can, find a creole cherry pepper, which is spicier than the mild pepperoncini pepper. When using the pickled version, you can add some of the brine to your recipe for added flavor. Often confused for pepperoncini, jalapeno peppers can be substituted in any recipe for that calls for pepperoncini. 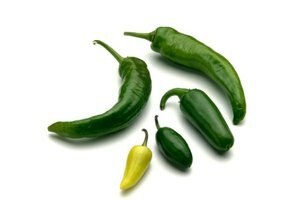 The jalapeno is spicier than the pepperoncini and can be found either pickled or dried. Add less of the jalapeno peppers as called for in the recipe or you may overwhelm your tastebuds.